One of many proofs against the existence of alleged gods goes as follows. 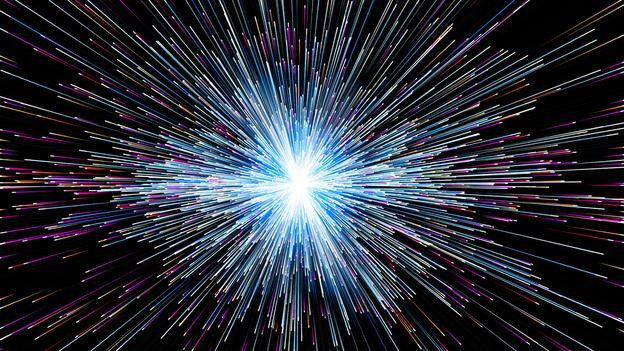 The Speed of Light Limit prevents all matter, energy and most importantly information from going faster than the speed of light, c. Since the universe is a very large place it takes a very long time for matter, energy or information to travel from one place to another should they not be near each other. For example the nearest star system to Earth’s Sol system that has a known planet is about 20 light years which means that it takes light and thus information 20 years to travel there. The alleged gods are super alien beings because of their alleged super powers, specifically their alleged omni* powers, omniscience, omnipresence, omnipotence, omnibenevolence aka omnievil. Unfortunately for these alleged gods their omni* powers are not possible in the actual objective reality of Nature due to the limiting factor of the Speed of Light.